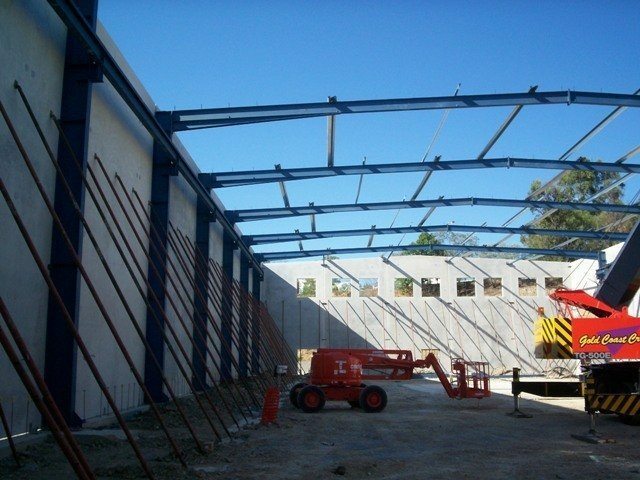 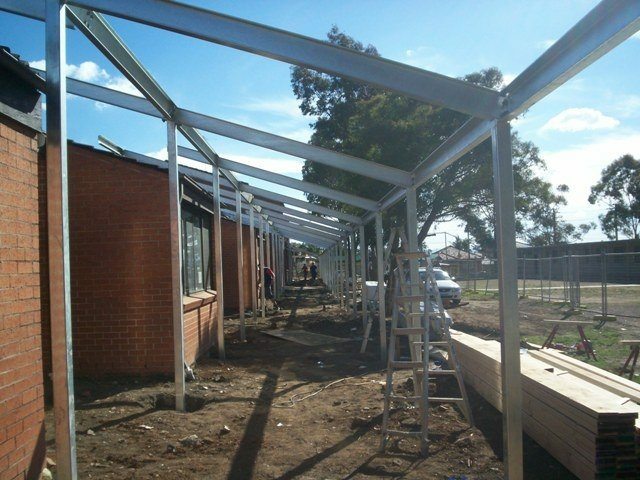 Specialising in structural jobs up to 10 tonne, but not limited to these types of work, Shire Steel and Fabrication guarantee the best quality and finishes in their range of steel products – from RHS steel products to Flat-bats, T-bars, Channels and Steel Sheeting. 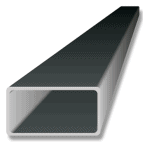 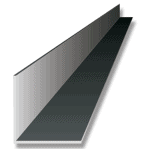 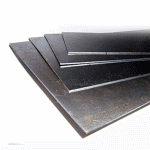 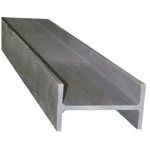 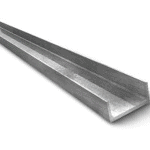 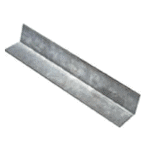 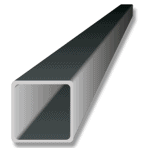 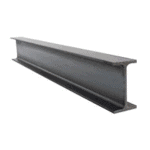 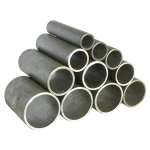 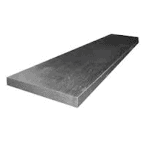 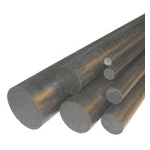 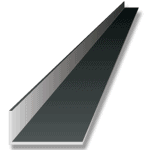 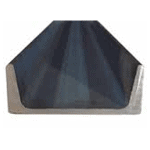 Are you looking for a specific type of steel product not listed in this page? 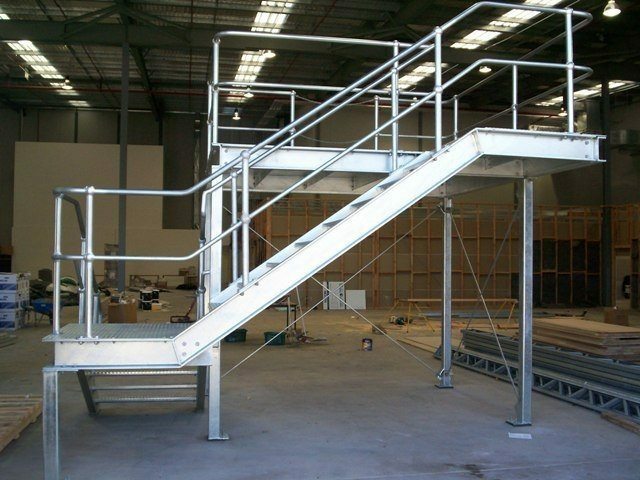 Do you need your steel product to be customised to your specifications? 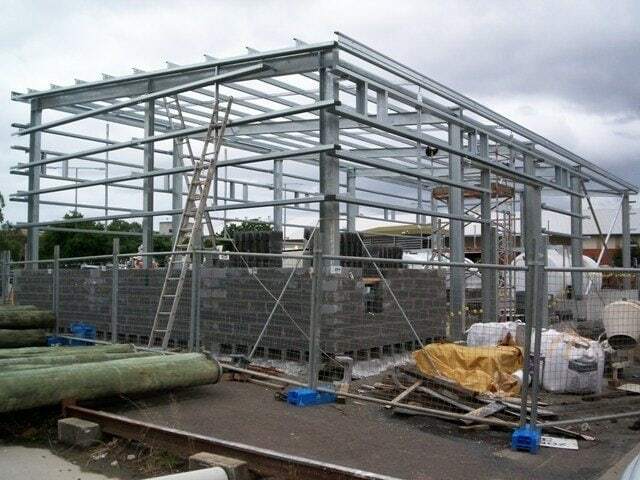 Do you need assistance with other steel-related services? 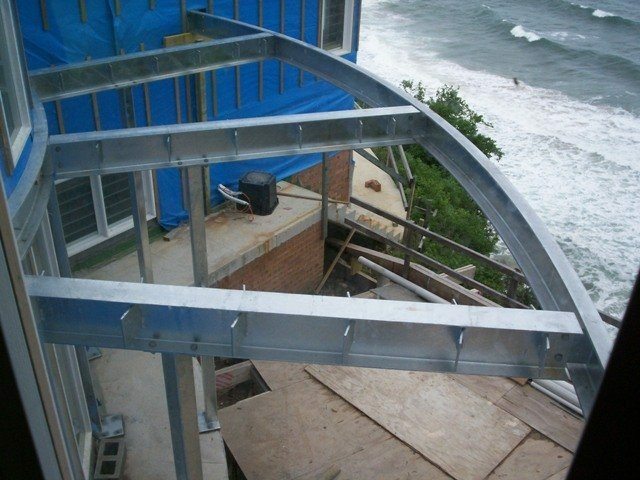 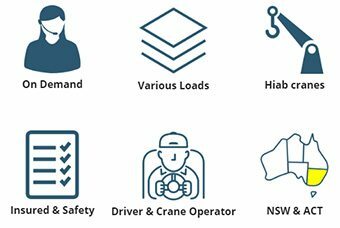 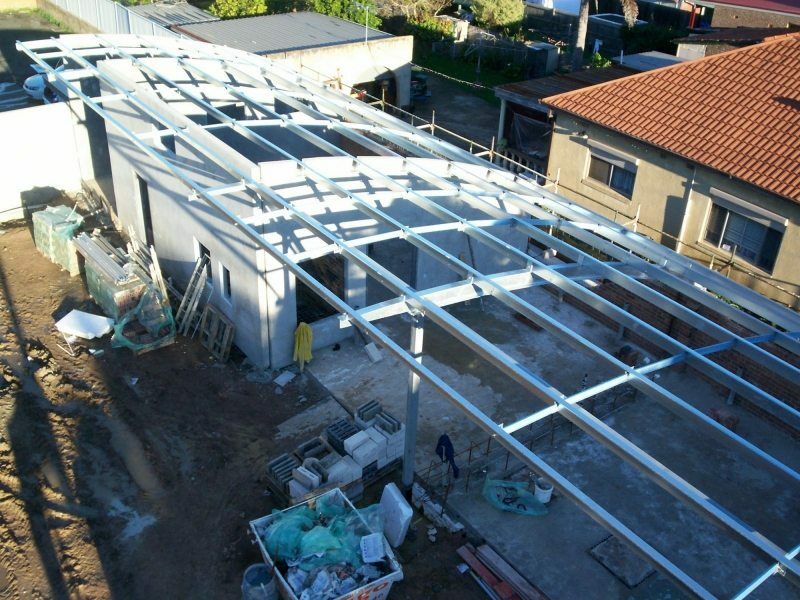 Residential or commercial projects, big or small jobs, in the Sutherland Shire or beyond – whatever your needs, the professional team at Shire Steel & Fabrication will deliver superior service and solutions for your projects, on-time, every time. 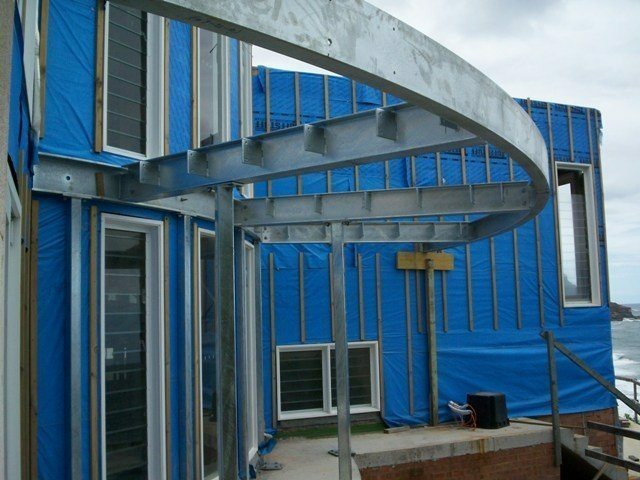 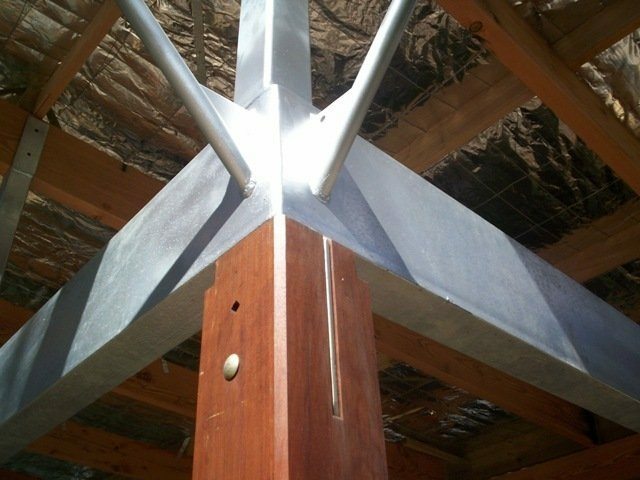 Steel Fabrication that won’t be disappoint you.